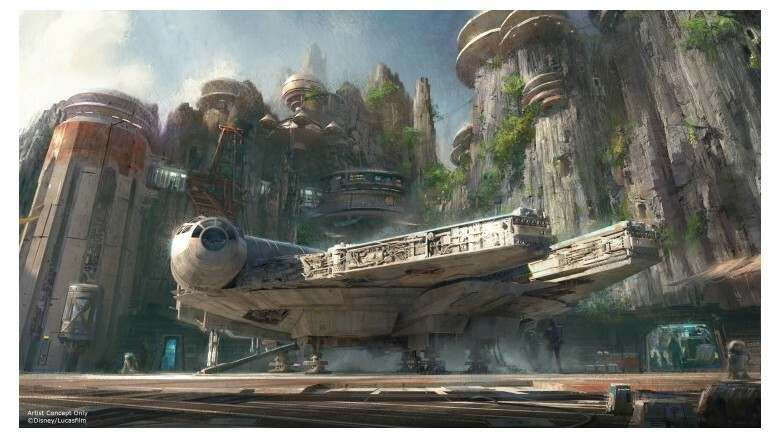 Disney Announces Star Wars Attractions…. 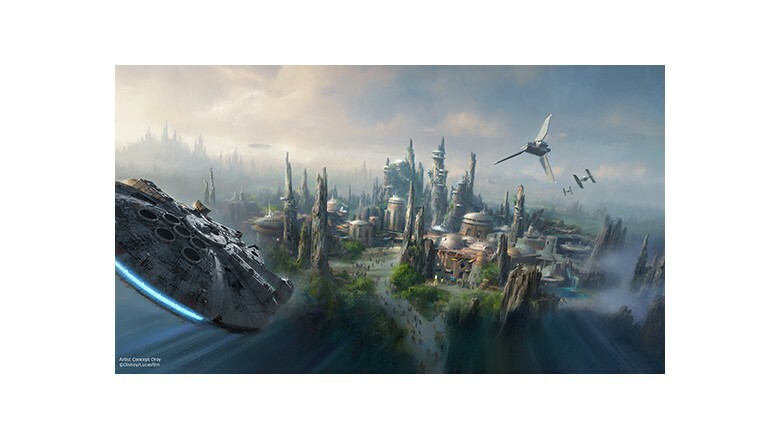 Orlando Attractions Update – Walt Disney announced on Saturday the creation of two massive “Star Wars” expansions at both its Disneyland and Walt Disney World resorts. But that wasn’t the only “Star Wars” news Disney had for fans on Saturday.